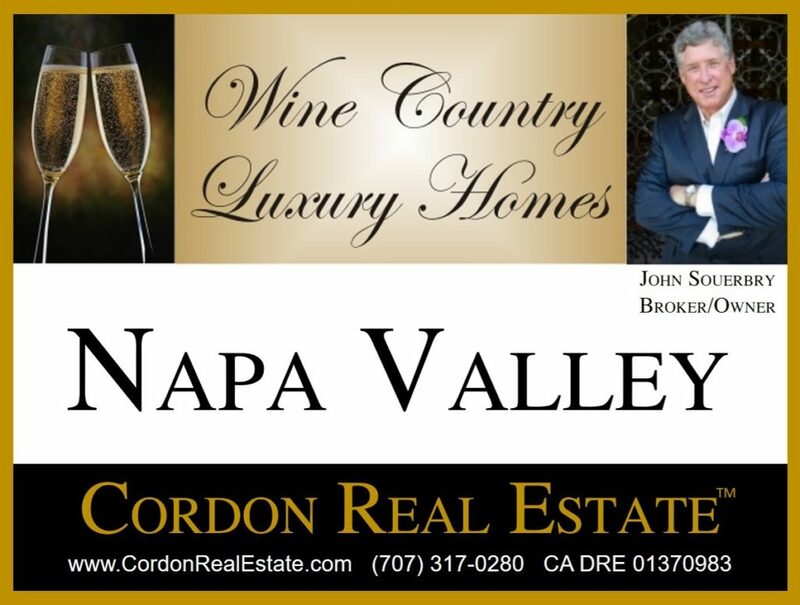 Napa Valley luxury homes offer beautiful scenery, unmatched design and classic California style. Whether located on the valley floor among the vineyards or on a hillside taking in the world-class view, these luxury homes have a lot to offer. Listings include all current luxury homes for sale with an asking price of $5,000,000 or higher. Listings are updated throughout the day, so bookmark this page.